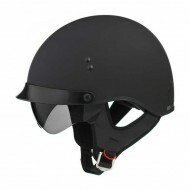 Helmet Open There are 10 products. 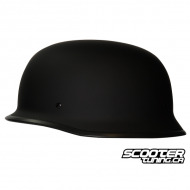 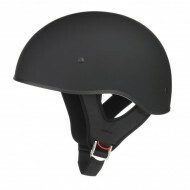 CHOPPER IS A FIBERGLASS SHELL CONSTRUCTED GERMAN STYLE HELMET WITH A CLASSIC LOOK. 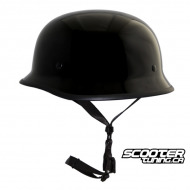 CHOPPER IS A FIBERGLASS SHELL CONSTRUCTED GERMAN STYLE HELMET WITH A CLASSIC LOOK.